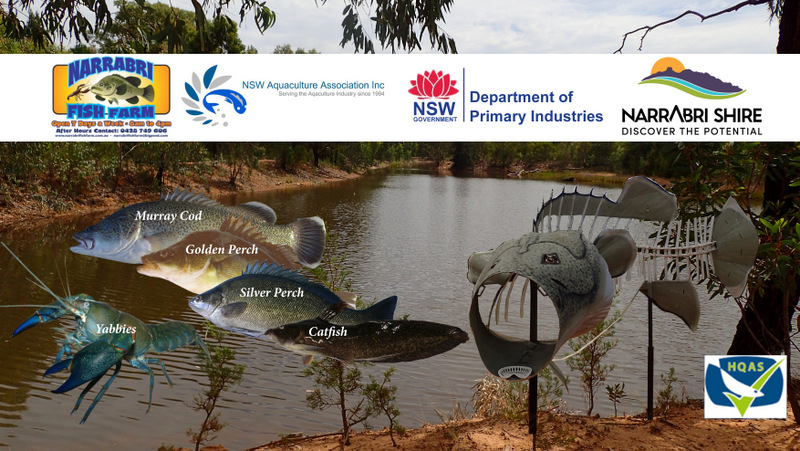 The NSW Aquaculture Association is an industry based association and our members are both commercial farmers and the backyard hobby enthusiast. 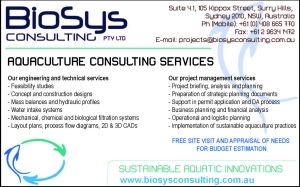 We represent you ! Some commercial operators started at home as a family business and looking to take their operations to a commercial level and actively participate in the industry. 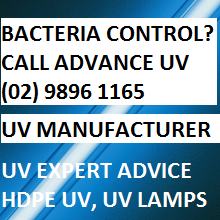 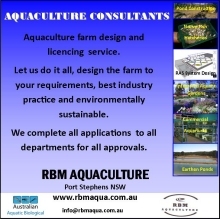 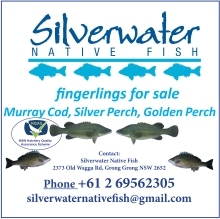 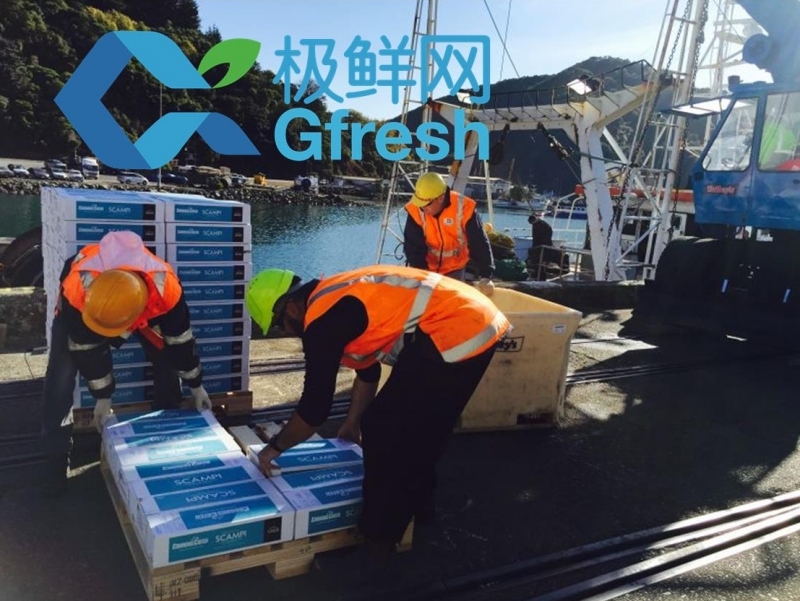 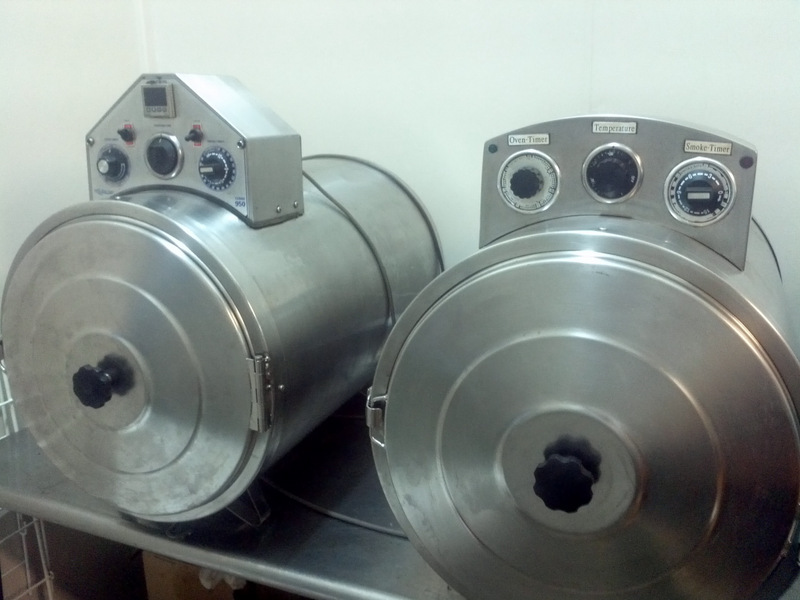 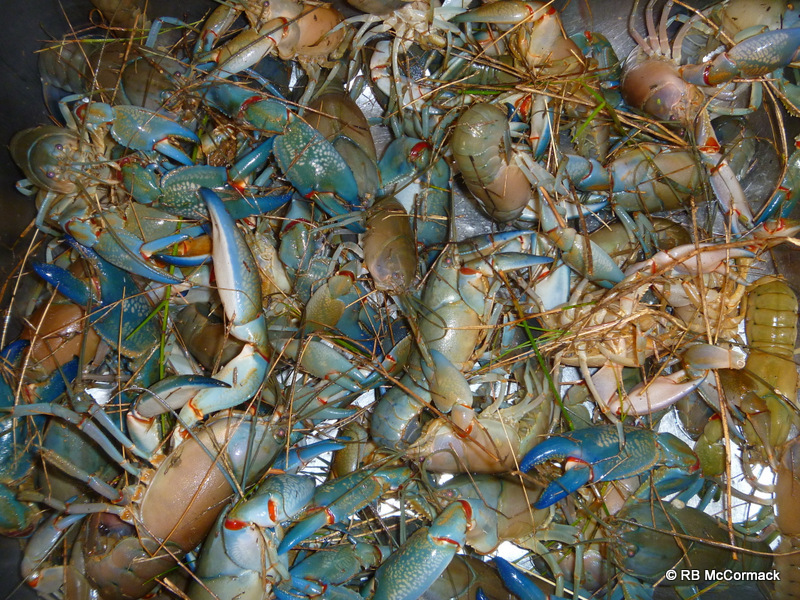 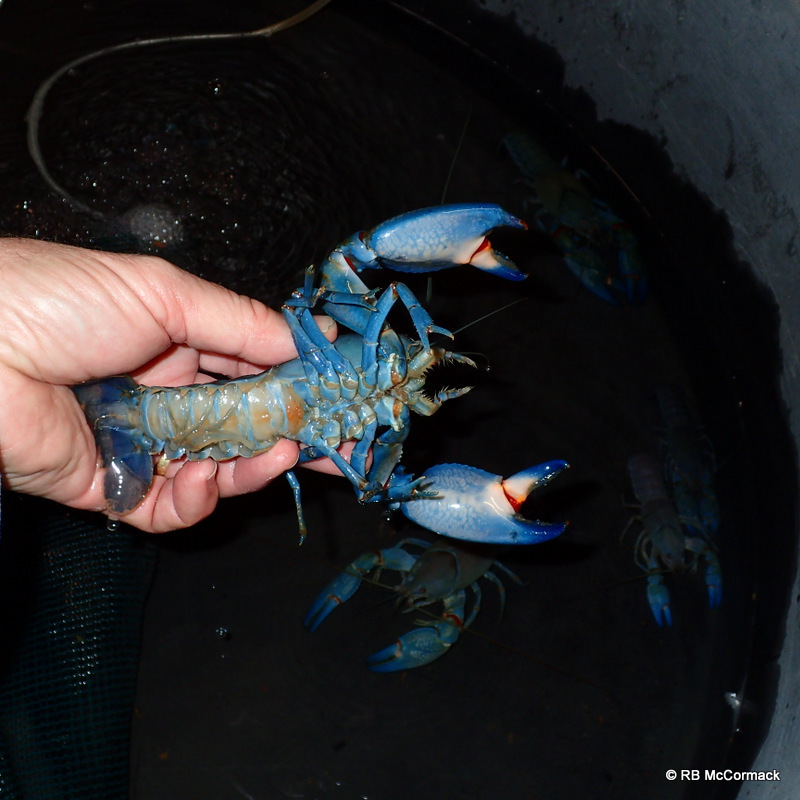 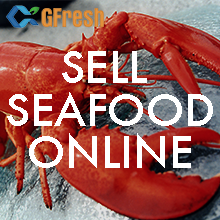 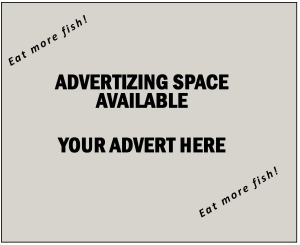 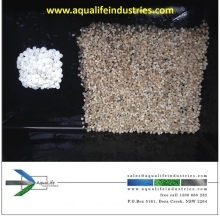 We are here to serve Aquaculture in Australia and internationally. 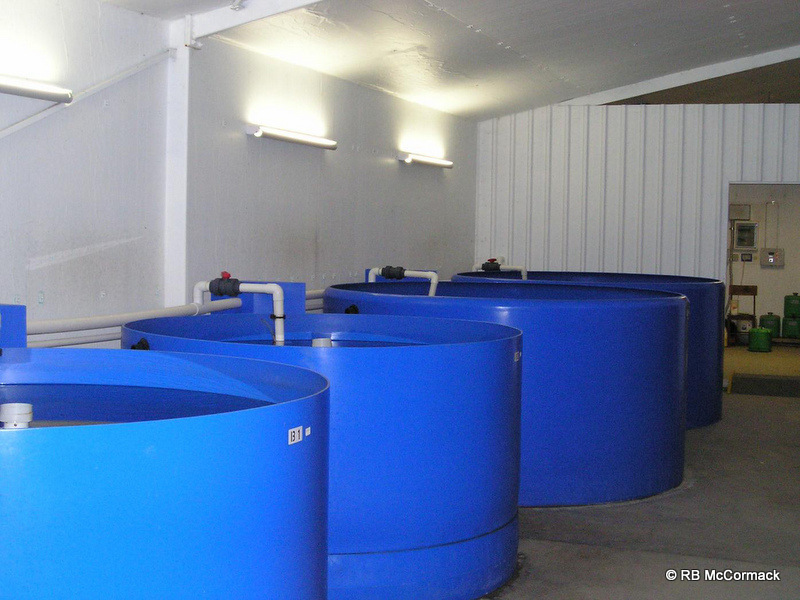 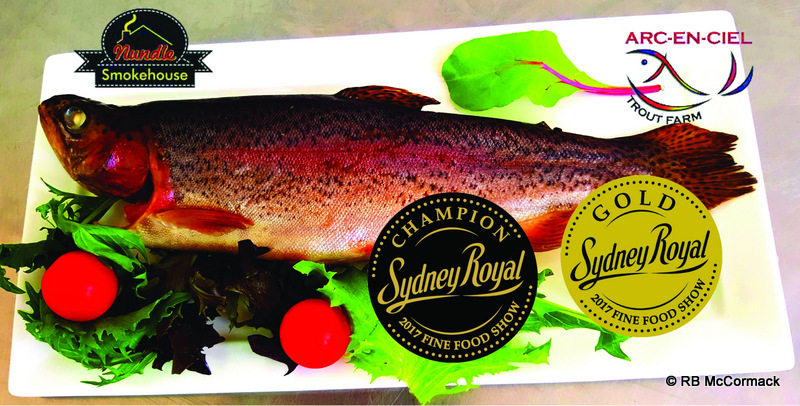 NSWAqua is a peak industry body that represents and supports the land-based aquaculture industry. 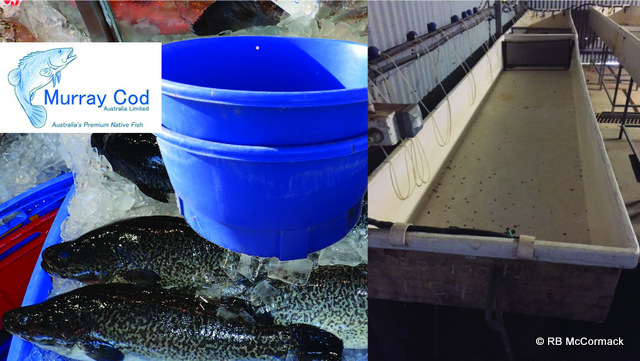 Our commitment to the success of our members is evidenced by supporting the aquaculture industry for over 30 years since 1994. 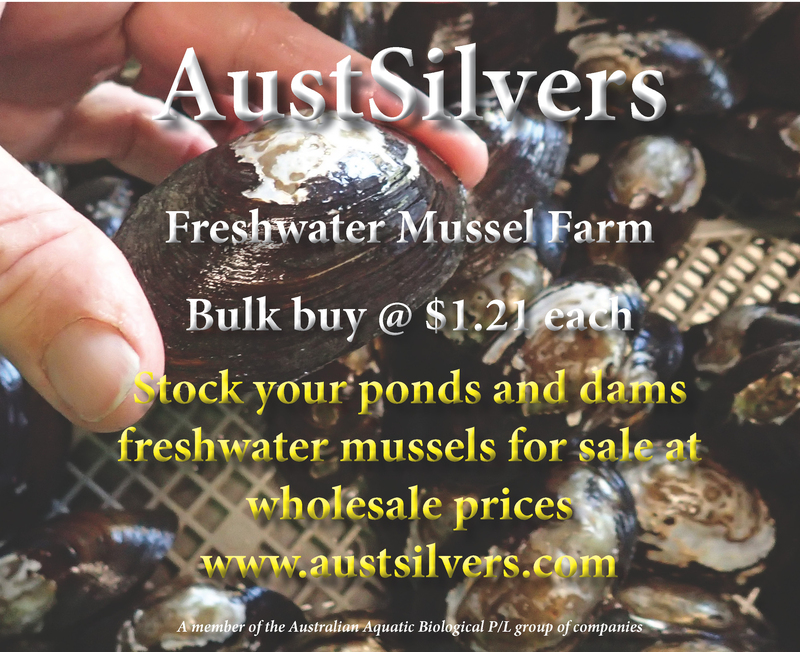 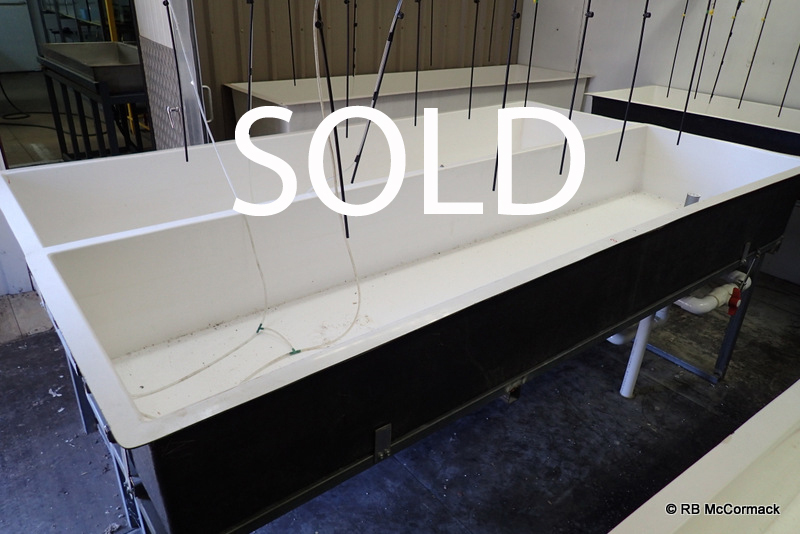 Australian commercial aquaculture, is the fastest growing primary industry in Australia, but also home aquaculture for private use is a huge component of our members. 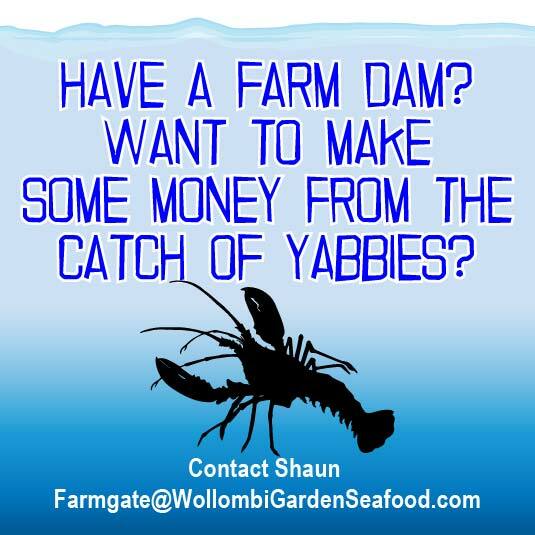 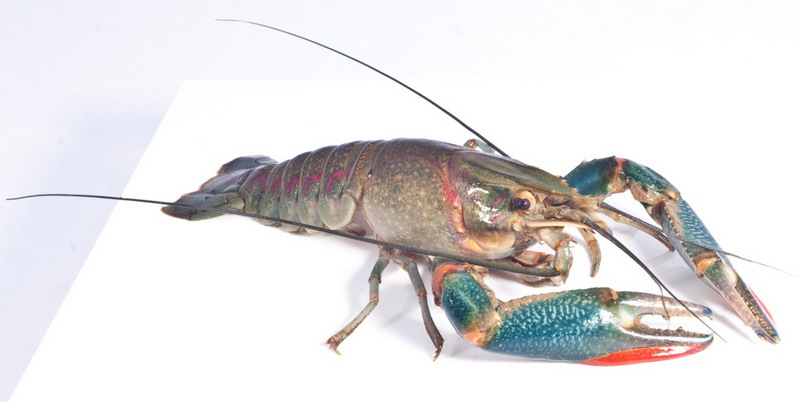 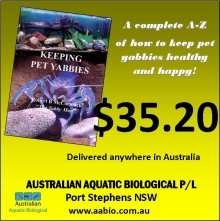 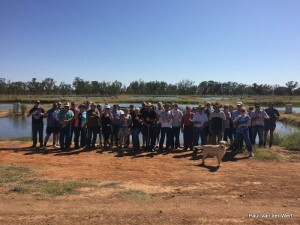 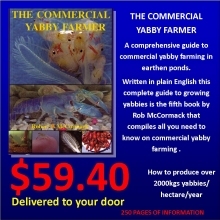 Growing fish and yabbies in private farm dams, aquaponics in the backyard or garage and aquarium breeding are all activities that are increasingly popular. 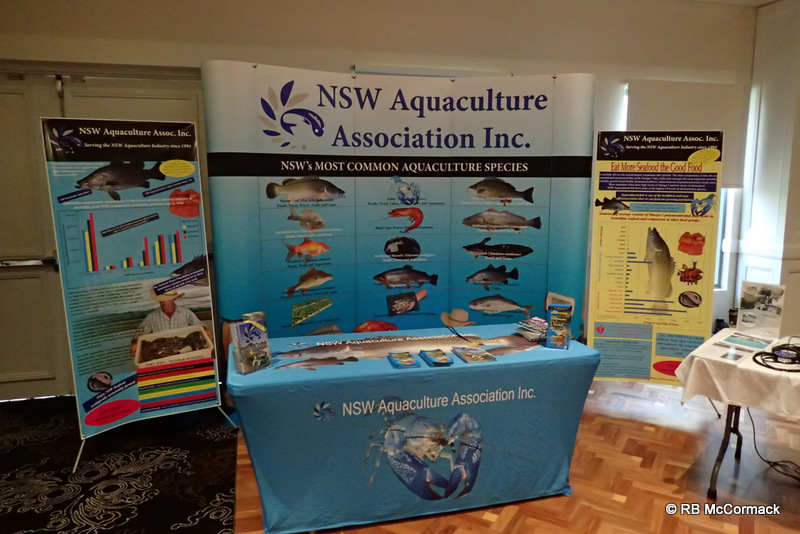 The NSW Aquaculture Association provides, representation, support, information and a platform for communication between all its members that include commercial producers, hobbyists, educators, suppliers, researchers and all those interested in the industry. 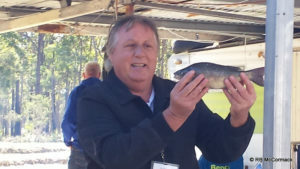 Membership is available to all that want to work together towards the betterment of the Australian Aquaculture Industry. 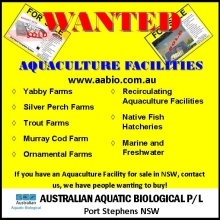 Our membership includes not only aquaculturalists and potential farmers, but educators, equipment suppliers, manufacturers, consultants, industry representatives, scientists and those interested in keeping their finger on the pulse of the industry. 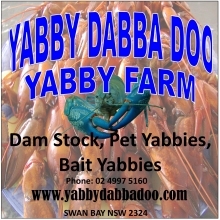 Membership is not restricted to NSW we have members from all states of Australia and everyone is welcome. 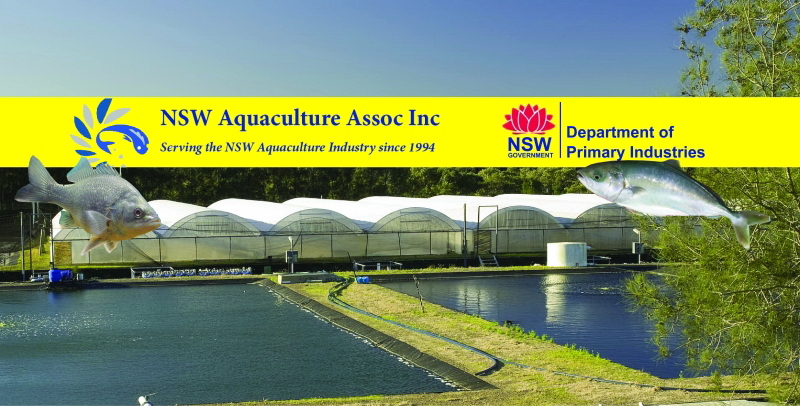 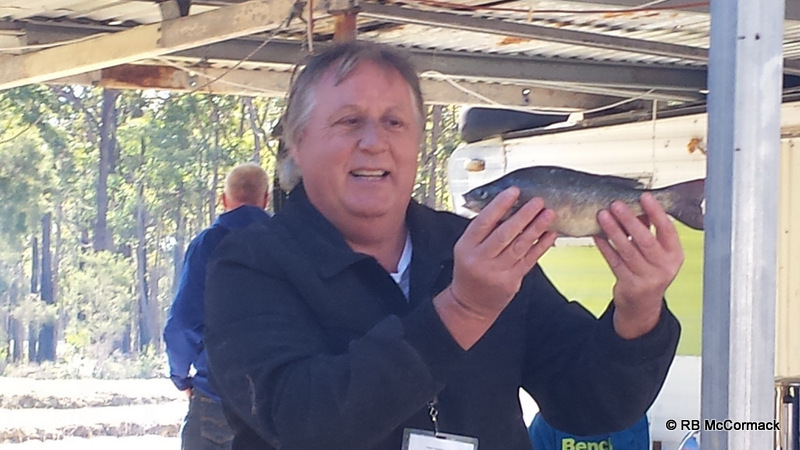 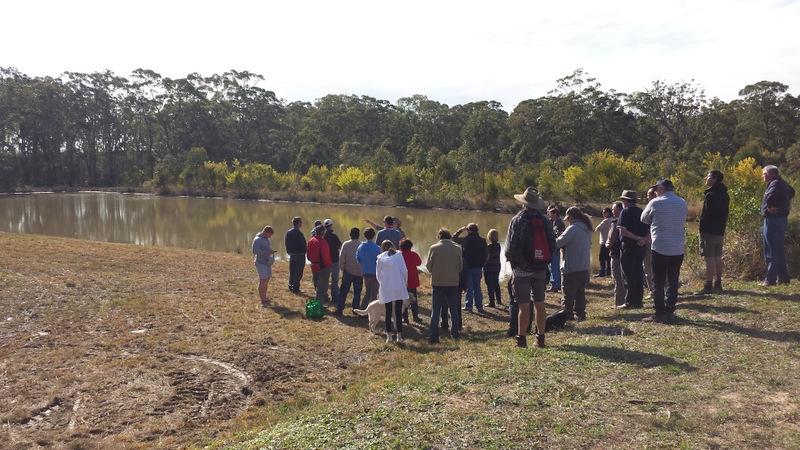 The NSW Aquaculture Association has been supporting our aquaculture farmers for over 30 years and we continue to grow. 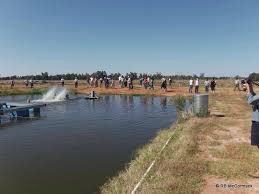 If you’re interested in meeting and talking to like minded people, would like to attend aquaculture and aquaponic courses and field days, keep abreast of the latest developments in research and technology, then join us in the states largest and growing land based aquaculture association. 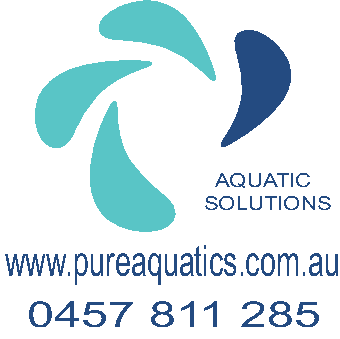 Please use the button below for membership questions to send the Secretary of NSWAqua any inquiries you have by email for prompt service.